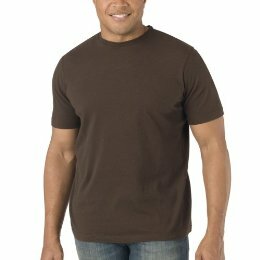 Do you need some inexpensive tees for your hubby? If so, you may want to go here, scroll down, and get these Merona Ultimate Men’s Tees (pictured above) on Target.com. These tees are currently discounted down to $3.99 with FREE shipping! Plus, you’ll get an additional 15% off Merona products this week (this discount won’t show up until you start the checkout process). Your final cost will be just $3.39 per tee.